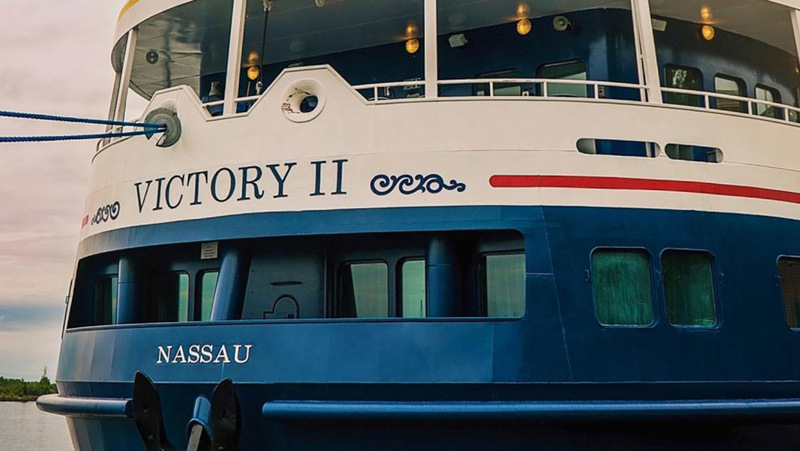 Immerse yourself in the historic gems of French Canada while navigating the 1,500-mile St Lawrence Seaway system with small ship operator Victory Cruise Lines. Your cruise on the 202-passenger Victory II features architectural, culinary and natural highlights, including the Chateau Frontenac in Quebec City, and two of Montreal’s high-points, the Notre Dame Basilica and the city’sworld-class botanical gardens. Natural wonders include whale watching off Tadoussac (above), and the splendour of Niagara Falls. As always, The Victory Experience™ includes 5-star service and cuisine on board. Fly/cruise prices from the UK from £4,199 per person for 12 nights. For further details of cruising the Canadian Maritimes, Gulf of St Lawrence and the Great Lakes please contact The Cruise People Ltd in London, England, on +44 (0)20 7723 2450 or e-mail PassageEnquiry@outlook.com.